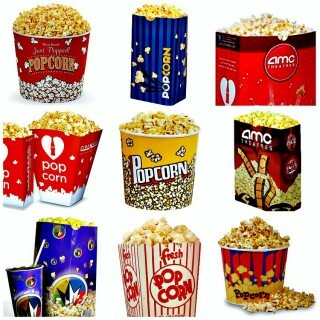 A large popcorn, M&Ms and a Coke? That’s so Cinemark in the 2000’s. 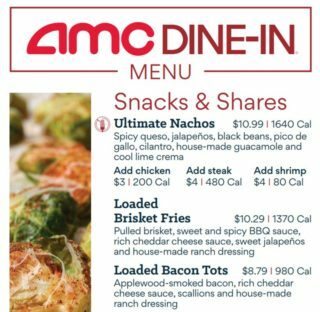 AMC Theatres just announced that they’re stepping up their snack game at select theatres. Movies aren’t cheap. 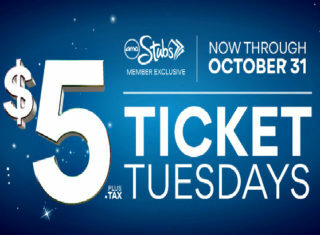 Not only can the tickets be expensive, but if you’re hungry and thirsty, you can easily spend over $50 for two people.